Here is a block of 8 of #176c Triple surcharge had i got many years ago. Just today i looked at it one more time and saw what i never saw before. 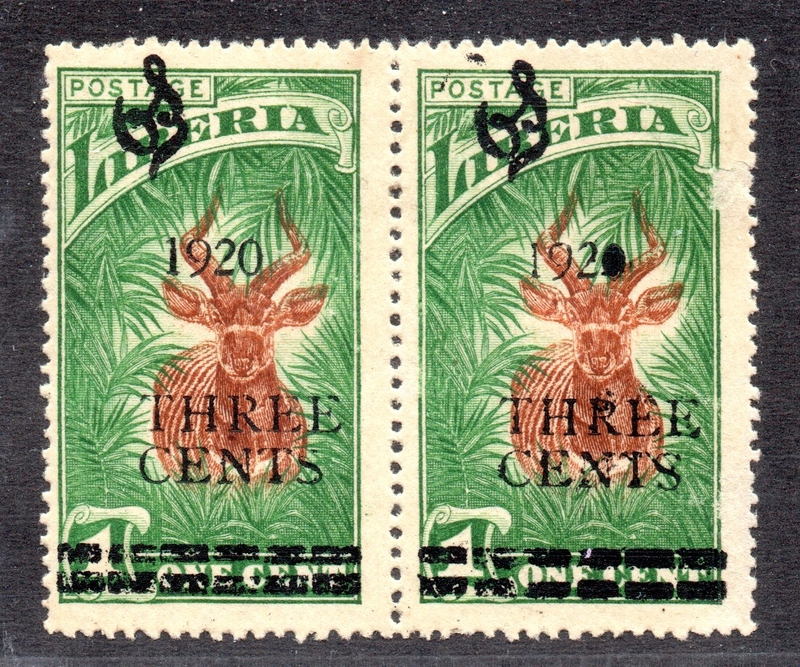 The stamp on the top right shows the upside down '1' in the 1920's. 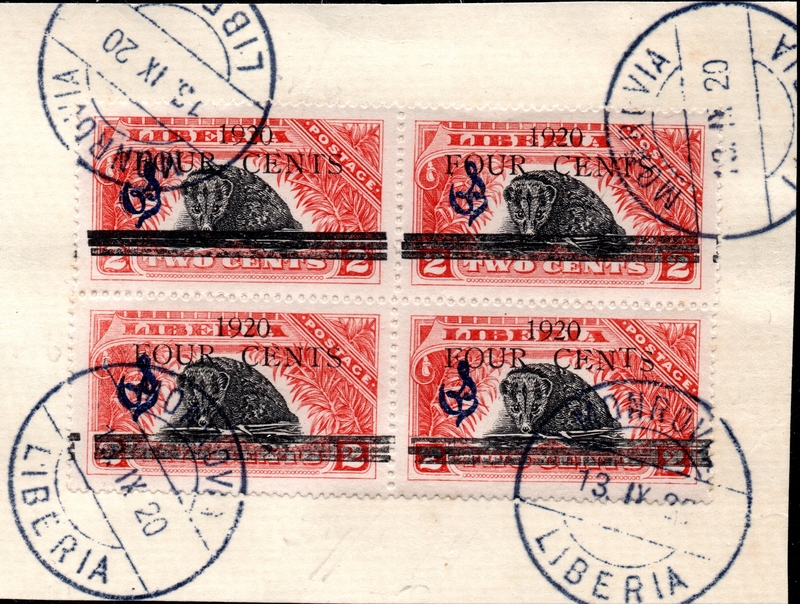 You also see in the top middle stamp and the bottom left stamp the print stop that looks like a 'E' backwards after the 1920. 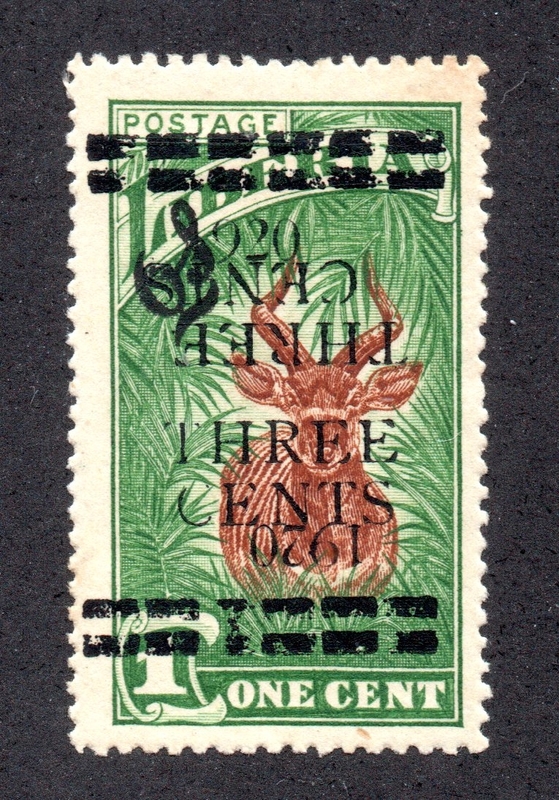 You also see a little bit of that in the bottom right stamp showing in front of the 1920. I saw those but never saw the upside down '1'. Anyone have anything to post on #176. 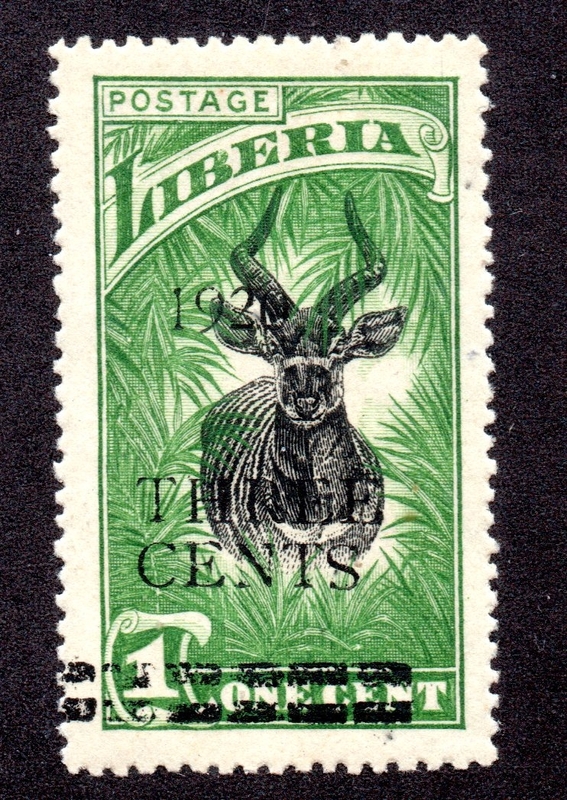 This #178b has a missing '2' in the 1920. Used copy dated 27 XII 20. Any other ones like this around ? I think my block is from the same sheet as yours! If you look at your bottom left stamp, it lines up perfectly with my bottom right stamp. Looks right to me. Wow how about that. I got that block from a S.S. Kahn a stamp dealer in Dallas sometime in the 1970's. 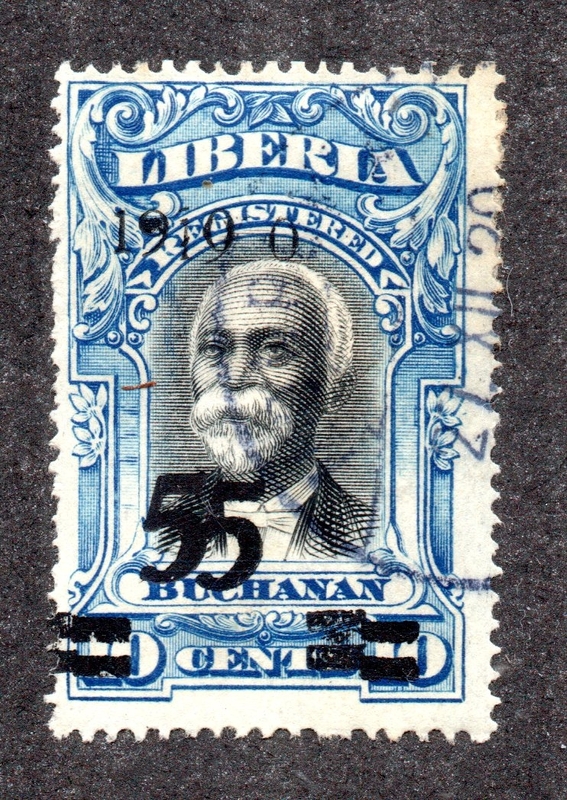 Mr Kahn got all his Liberian stamps from Philip Cockhill. The story Mr. Kahn told me is that they both meet in London sometime in the 1950's. 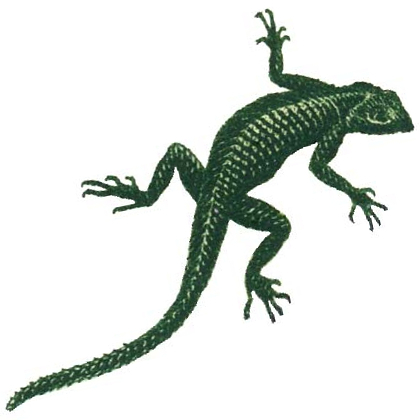 Almost everything i got in Liberia came from Mr. Kahn in those early days. 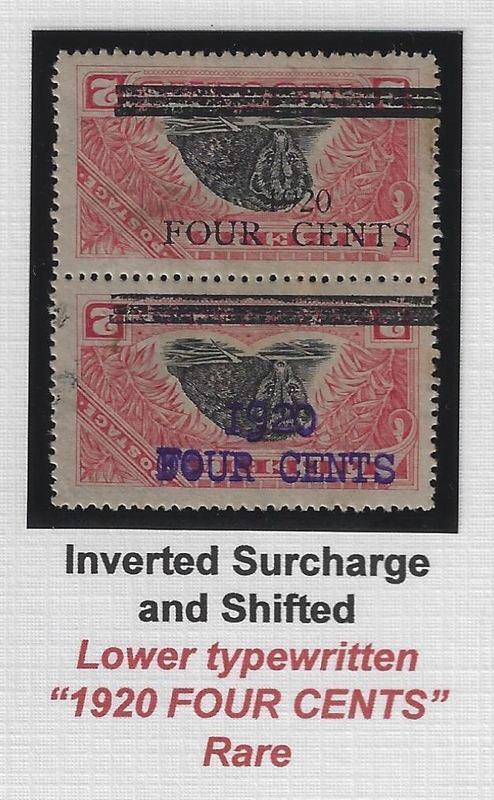 Just figured I would throw in a scan of the official version of the double surcharge, with inverted ones in 1920. Thanks for your post. Here are 5 more photos to see. Any more to post. Send them in. Here are a couple 4c on 2c ordinary rarities. It pays to check stamps in detail. Here is a quintuple 4c on 2c surcharge! Thanks for showing the Typewritten surcharge. 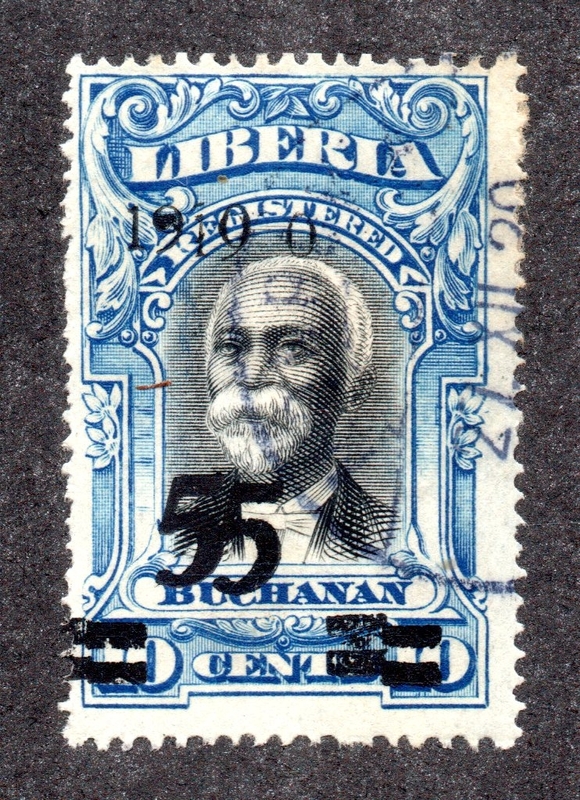 A very rare stamp, hard to find these days. 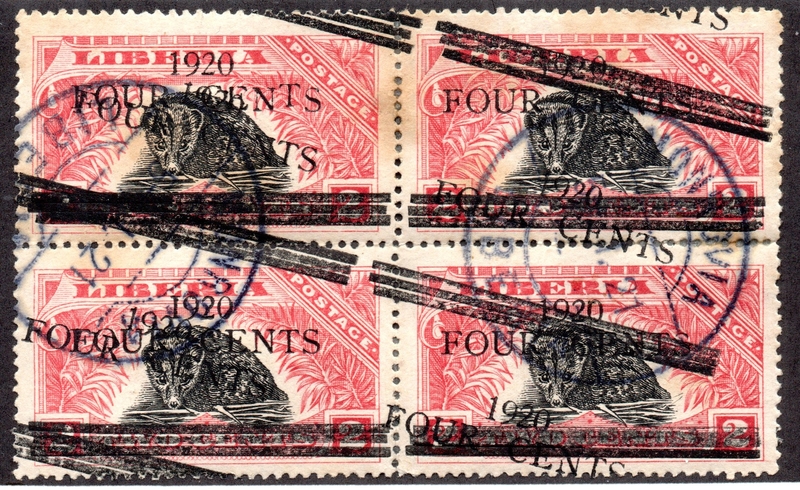 The Quintuple on #177 is listed as #177e. I guess the bars at the top are from the stamp above. 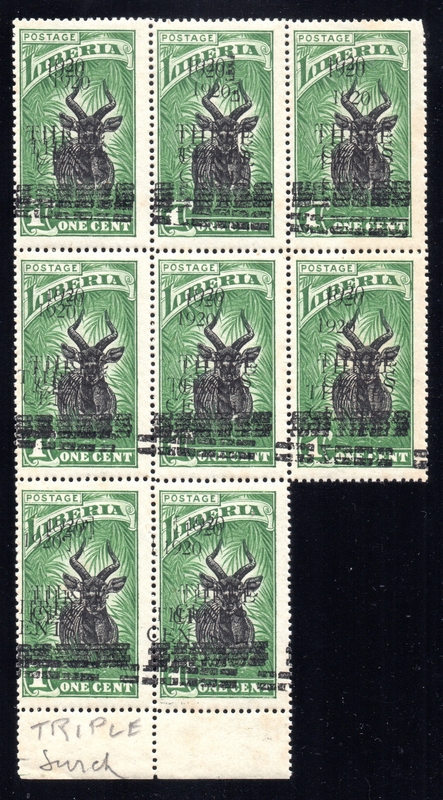 The Scott I have lists 177e as quadruple (4x). This one is 5x, all normal. 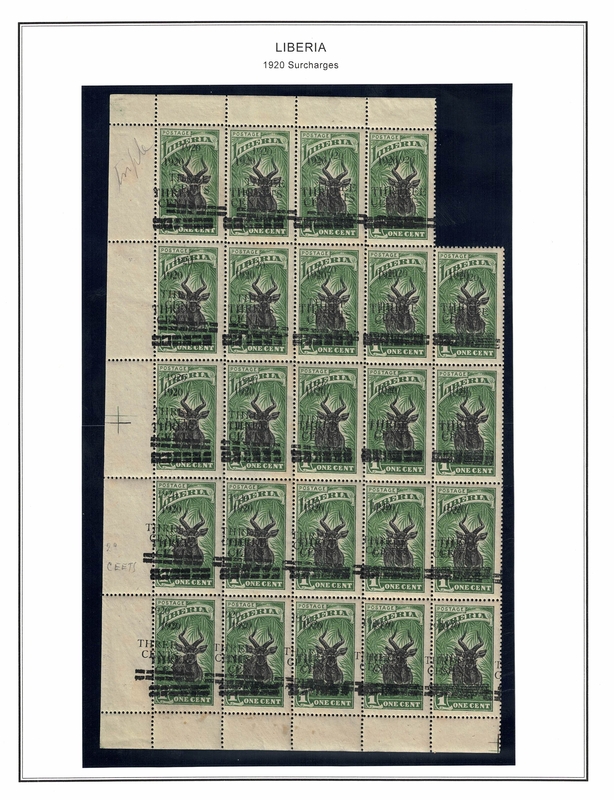 It is easy to see 2x "FOUR" in the middle of the stamp and 3x "CENTS" on the lower portion of the stamp. 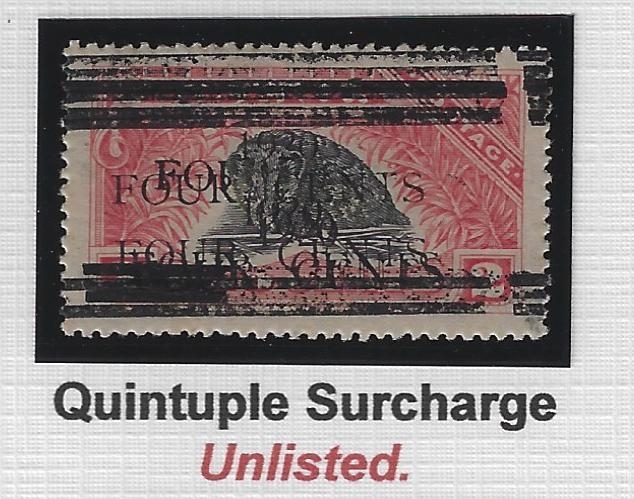 Yes, the three sets of bars at the top of the stamp are from the stamp above, and corresponds to the shifted 3x "FOUR CENTS" at the bottom of this stamp, almost obliterated by the double overprint more properly centered! Now i see the 2 Four in the middle and the 3 Four at the bottom. I also see the 3 1920 at the bottom. But i only see one 1920 at the top ? Is it there ? I have two more scans to show. One is #177 the other is #O112. 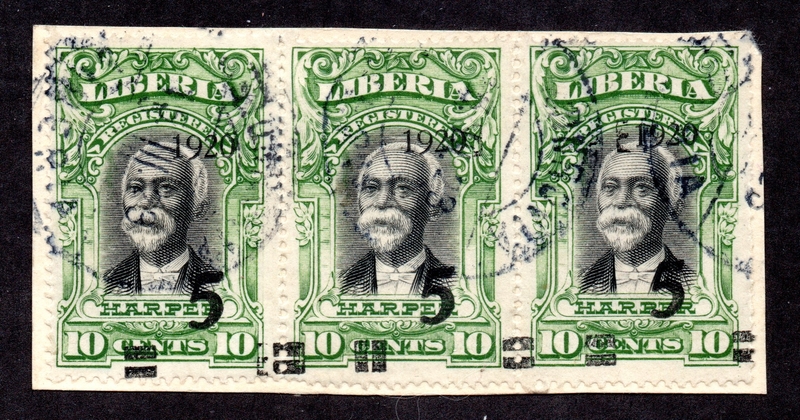 #177 used block of 4 with 4 overprints and a raised 'T' in the top left stamp and a 'I' in place of the 1 in 1920 in the bottom left stamp..
#O112 used block of 4 with another raised 'T' in the bottom right stamp. Does anyone else have any stamps to post ? 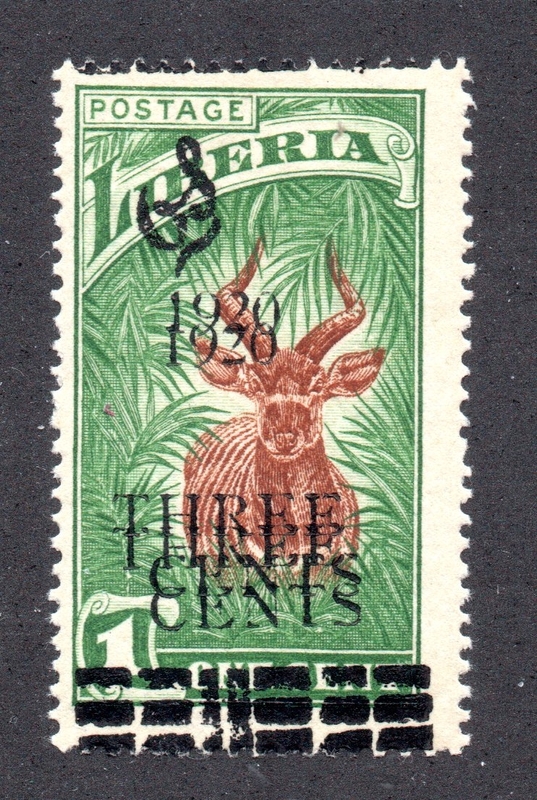 Looks the date is '15 III 23' Monrovia-A little hard to see. Hope to see more on this issue. Post anything you might have. Anything from Anybody ? I guess not ?